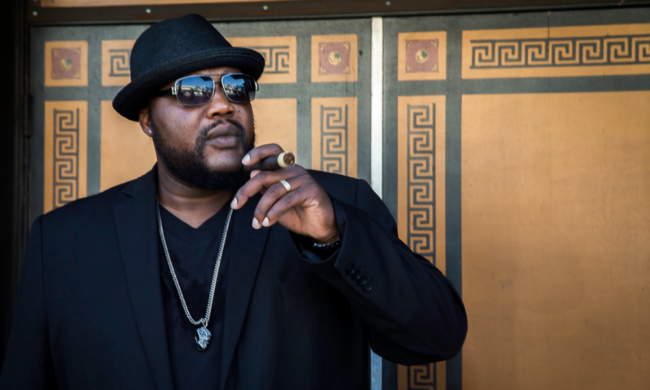 Two-time Blues Award Nominee Sugary Rayford headlines the 2019 Columbia Pike Blues Festival June 15th! Make Your Mark! is an immersive, hands-on experience for the whole family. 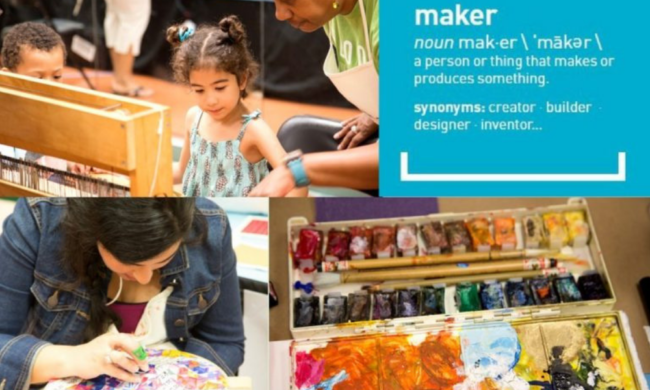 If you're a maker, apply to showcase your own art and learn more about the program happening May 18th! 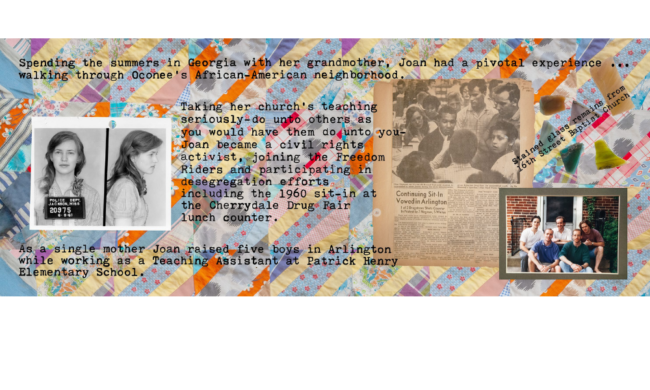 Immigration/Assimilation: Art on the ART Bus by Gail Rebhan is an installation of powerful collages feature stories from immigrants currently on display on the ART Bus and Ellen Bozman building lobby thru Spring. WALA’s Creative Entrepreneurs Series is a series for creatives of all kinds who want to take the next step in their professional career by creating their own business. This six-part series is held every Wednesday starting March 27th! 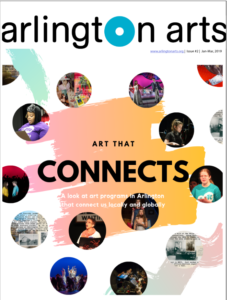 Read our second edition of Arlington Arts Magazine and explore how the arts in Arlington connects us as a local, regional, and global community. 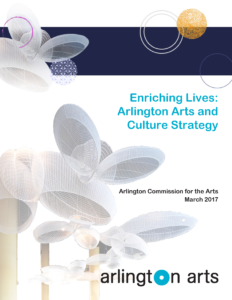 The Arlington Arts Commission completed a comprehensive study of the arts and culture ecosystem in Arlington resulting in goals and strategies meant to provide Arlington arts stakeholders with tangible goals to create a thriving artistic and cultural community that supports the foundation of Arlington’s sense of place. 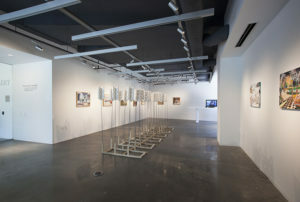 In partnership with the Cody Gallery, we're inviting artists to submit proposals for a contemporary art exhibition for Fall 2019. Up to three artists will be selected to exhibit their artwork from September 7 to October 26 2019. The results are in! 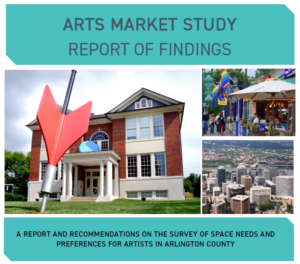 Read the latest findings from the Arlington Artspace Arts Market Survey administered this past Spring. 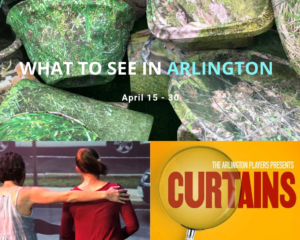 Learn more about upcoming Arts events in Arlington from April 15 - 30. 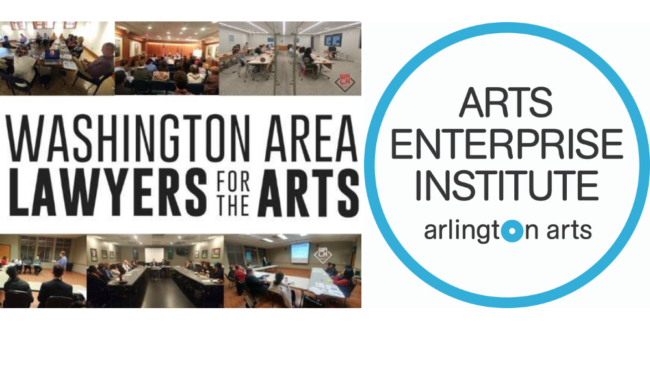 To stay up-to-date on art happenings in the County, subscribe to the Arlington Arts e-blast here.